The hallmark of a successful marketing campaign is a thorough understanding of your target market (ideal customer profile) and clear communication. You simply can’t target everyone who you THINK might buy from you, you need to have an ideal customer profile. How do you square off with large companies with plenty of resources and funding? By targeting a SPECIFIC relevant market. At this point in the game, you shouldn’t target “all the software and IT companies” or “C-execs.” You need a focused target market so you can push your brand and brand message to the right prospects. Especially for small businesses, this is the best (and most affordable) way to generate warm leads. In other words, you need to identify your ideal buyers. However, with a wealth of information on anything marketing and sales (and all those sites/influencers pushing you to buy from them to increase your sales by 100% – nope, this does not work) and scary terms like ideal customer profile, buyer personas etc., how do you go about identifying who your customers are? Similarly, with B2B businesses which have established ideal customer profiles in place, how do you refine your target audience? 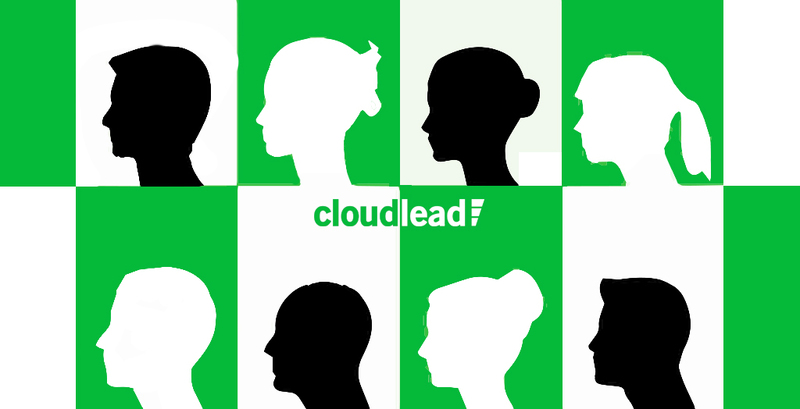 Here is how you can identify and refine your ideal customer profile in 5 easy steps. Often, people get stuck after writing “Head of Marketing.” While the head of marketing might indeed be your ideal customer, do not stop here. List down general facts such as age, gender, geographical location etc. This is your demographic and an excellent starting point. Are you targeting people from specific industries? Are they currently shopping for specific buyers? While these ideas may seem to be unnecessary, they do impact buying decisions. They are also especially useful when reassessing your ideal buyers. There is no better way to identify your ideal customer than by looking at your existing and past customers. Analysis and comparison of the details of your ex-customers (and current clients) will provide valuable information such as common characteristics and patterns. For example, looking at your existing customers, you can identify the type of prospects who are likely to buy from you. Q1 – Has my ideal buyer profile changed? (even minute changes can have a significant impact on your ideal customer profile. Q2 – Where do these new characteristics (found through comparison with current vs. ICP) fit into my ideal customer profile? In order to rally interest towards your service or product, you need to know its benefits to customers. While you know your product/service the best, you also need to be aware of how it can improve your customer’s business. This also helps in identifying the type of prospects who can benefit the most from your product/service. These are the people who are most likely to buy from you, and so, they are your ideal customers. If your product/service has changed in any way, chances are that your ideal customer profile will have to change too. Ask the same questions for your newly adjusted product, assess the decision makers who are likely to be interested in your enhanced product to prospect better. Who are your rivals/competitors? Who are they targeting? Are they missing out a specific group of prospects? These are gold questions when shaping or refining your ideal customer profile. A little snooping around the Internet can provide you this information. You do not always have to go after the same group that your competitors are targeting – while this is the quickest way to identify your target market and ideal customer profile, don’t depend on this only. Do a little bit of market research before deciding on your ideal customers – you never know, you might hit a previously unknown cache of decision makers. As a small business that might not be offering everything that your competitors are, the best thing you can do is target a different group of customers than your competition. This has two benefits – it serves to reduce your competition and you can even discover a new or niche market. Now that you have set your target market and have a picture of your ideal customer profile, make a checklist based on the following questions. If any of the questions have an answer in the negative, go back to step 1 and evaluate your ideal customer again. Is the market size adequate? Is my product/service really beneficial to these prospects? Are they aware of the need for this product/service? Is my product/service affordable for these prospects? Do I know the decision cycle for these prospects? Can I reach these prospects easily? Do I have the B2B contact and account data for these prospects? Overall, knowing who your ideal customers are can save you a lot of time and money. 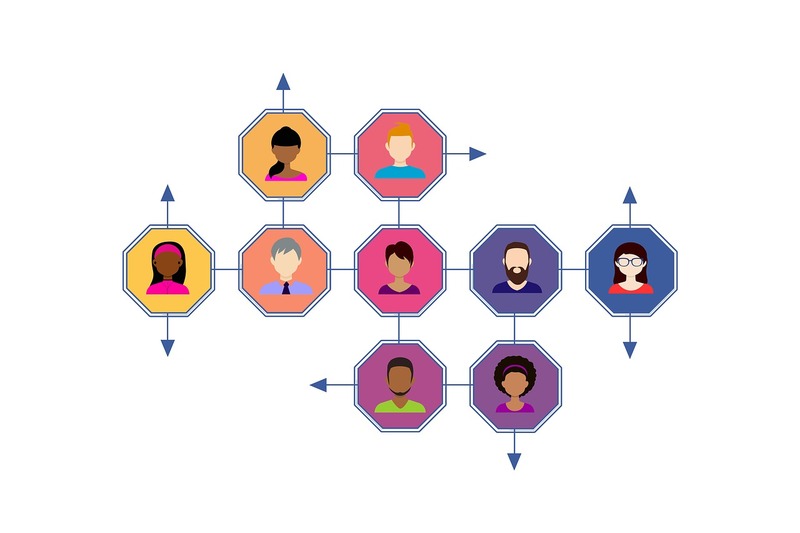 As opposed to targeting ‘everyone’ or only markets that your competitors are targeting, a focused ideal customer profile will help you connect with prospects who are ready to buy from you.